Auburn, Washington 2012. 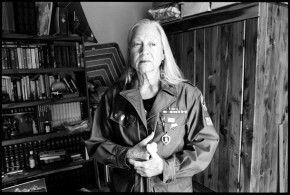 Sarah Blum, Vietnam War Army Nurse based in C? Chi, Saigon, from 1967-68.